By The Downtown Dispensary, Tucson, AZ. One of the most effective ways to fix federal marijuana laws is to elect candidates who share the same values as those of us who realize that marijuana is the actual solution to the opioid crisis and that the right to choose an alternative medicine is not something that people like Attorney General Jeff Sessions should have a say in. One of the most likely bills to begin solving the problem is the STATES Act that would recognize the legalization of cannabis. However, we need to elect officials who will help make it law. We must also have a Governor and state administration who support access to cannabis. As some of you are still waiting on sending in your early ballots and with the election just 11 days away, we ask you to review the information below on some of the candidates in Arizona’s 2nd congressional district and the Arizona Governor’s race. We do not believe the 1st Congressional District and 3rd Congressional District will see a change in representation and wish Congressman Grijalva and Congressman O’Halleran the best of luck. 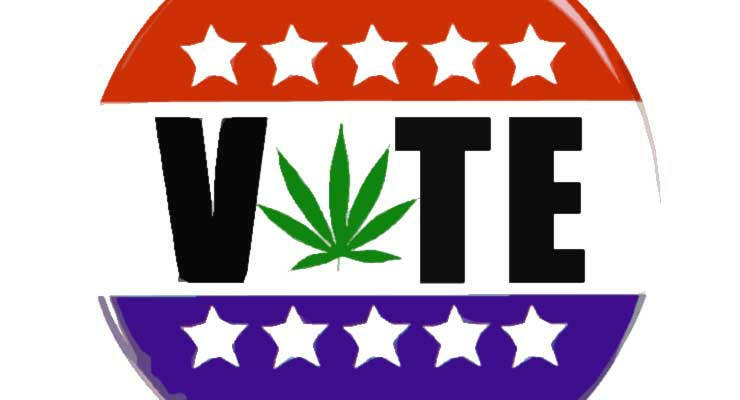 According to Billy’s ads in the Tucson Weekly and the Arizona Daily Star, he supports the legalization of marijuana for adult use at the federal and state level. Ann Kirkpatrick has voted to protect the rights of medical marijuana patients and dispensaries in 2015 but she does not support the legalization of marijuana according to statements she made at a candidate forum in Green Valley earlier this year. Dr. Matt Heinz is one of the politicians that we are very concerned about because he successfully passed a law in Arizona (HB 2585) that creates a list of all medical marijuana patients available to certain healthcare providers. It has not been implemented yet but the entire list of all 170,000+ medical marijuana patients could soon be available to all Arizona doctors and pharmacists soon because of Matt Heinz. David Garcia has not taken a public position on adult use marijuana. Steve Farley thought it would be a good idea to tax medical marijuana at 300% once the Arizona Medical Marijuana Act became law. He then wanted to tax it at 100%. He has not taken a public position on adult use marijuana. Governor Ducey met with representatives from Arizona’s medical marijuana industry in April this year. However, there has been no action on his part to reduce card fees or support patients in the State v. Jones case that has been tumultuous for Arizona’s medical marijuana program. He also helped defeat Proposition 205 (Campaign to Regulate Marijuana Like Alcohol) in 2016 and was the keynote speaker at an anti-marijuana event hosted by Smart Approaches to Marijuana in 2017. 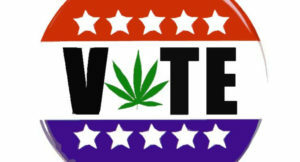 Dr. David Brill in District 4 is another vote for legalization, no reservations. Why did you know mention Kelly Fryer?